In his 34 years on Earth, Charlie “Yardbird” Parker made such an impact on 20th-century music—from its composition and improvisation to its purest performance—that we’re still feeling his vibrations today. And yet relatively little is known about the revelatory saxophonist, especially amongst those of us not earning our keep as jazz historians. 1. AS A KID, HE PRACTICED FOR UP TO 15 HOURS PER DAY. 2. HE WORKED IN THE SAME RESTAURANT AS MALCOLM X AND REDD FOXX. By the end of the 1930s, Parker had the itch to find a more jazz-prone environment for his music than his hometown of Kansas City could offer. So, in 1939 (after his wife and his mother kicked him out), he sold his saxophone, made his way to New York City, and found work as a dishwasher in Harlem’s famed Jimmy’s Chicken Shack. It was there that Parker caught many formative performances by pianist Art Tatum and where, just a couple of years later, fellow groundbreakers-to-be Malcolm X and Redd Foxx goofed around with each other. 3. HE AND HIS CREW INVENTED A WHOLE NEW GENRE: BEBOP. "Bebop was about making disciplined imagination alive and answerable to the social change of its time. 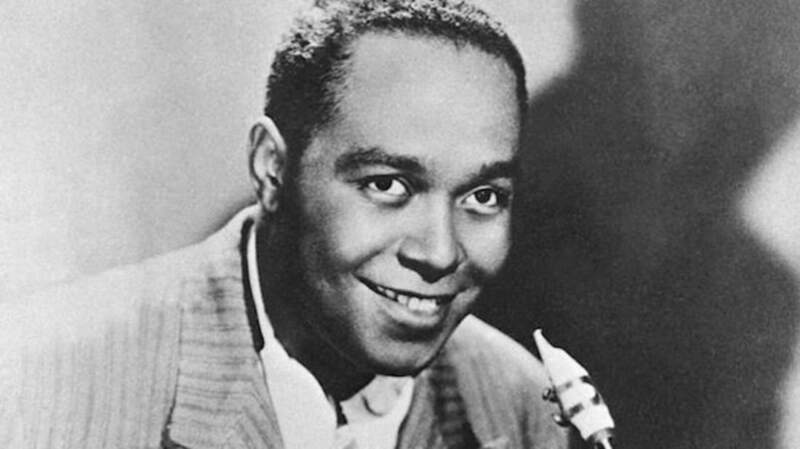 'Ko Ko,' Charlie Parker's first recorded masterpiece, suggested that jazz was a struggle which pitted mind against the perversity of circumstance, and that in this struggle, blinding virtuosity was the best weapon." Of course, a major artistic movement isn’t ever set off by just a handful of people; bebop’s evolution relied on several communities and generations of musicians (which included John Coltrane, Thelonious Monk, Dexter Gordon, Sonny Rollins, and Clifford Brown, to name just a few). Some critics cite late, great jazz critic Leonard Feather’s point that “bebop in its various manifestations, as a harmonic, melodic, and rhythmic outgrowth of what preceded it, was a logical and perhaps inevitable extension”—meaning that “possibly it would have happened along largely similar lines without the existence of either Parker or Gillespie." Nevertheless, Parker was (and is) decidedly the face of jazz innovation for many. 4. HE WAS THE ORIGINAL HIPSTER ICON. Critic Dennis Hall also suggests that "Parker's improvisations represented the medicine [hipsters’] souls required in a universe ostensibly doomed”—even more so, perhaps, than the alcohol, marijuana, and heroin that flavored bebop and jazz circles. And while Kerouac and his white, middle-class brethren “could not fully grasp the pain exuded through Parker's saxophone, hipsters knew it represented something arcane, and that the music transported their minds some place other than reality." 5. HIS NICKNAME IS A NOD TO THE FACT THAT HE REALLY, REALLY LOVED CHICKEN. Both the music and the legend of Charlie Parker are frequently earmarked with the sax master’s nickname, “Yardbird” (or just “Bird”), one that’s always been used fondly by fans and friends alike. Trombonist Clyde Bernhardt (whom Parker dubbed “Cornbread” after a name mishap at a snooty party) recalled in his autobiography how Parker once told him that he “got the name Yardbird because he was crazy about eating chicken: fried, baked, boiled, stewed, anything. He liked it. Down there in the South, all chickens are called yardbirds." "We were in two cars and the car he was in drove over a chicken, and Bird put his hands on his head and said, 'No, stop! Go back and pick up that yardbird.' He insisted on it and we went back and Bird got out of the car and carefully wrapped up the chicken and took it with him to the hotel where we were staying and made the cook there cook it for us. He told him we had to have this yardbird." 6. HE WAS ONCE LAUGHED OFF STAGE (AND HAD A CYMBAL THROWN AT HIM). “I knew a little of 'Lazy River' and 'Honeysuckle Rose,' and played what I could … I was doing all right until I tried doing double tempo on 'Body and Soul.' Everybody fell out laughing. I went home and cried and didn't play again for three months."